Like many people, I’ve got a bit of an eclectic bag. I always wonder why some of my mates set out their stall, adopting a single favored brand across the board for drivers, woods, hybrids, irons, wedges and putters. Me? I favor brands for specific niches, often interchangeably so, while I have also had one or two hand-me-downs over the years which I doubt would be everyone’s cup of tea. 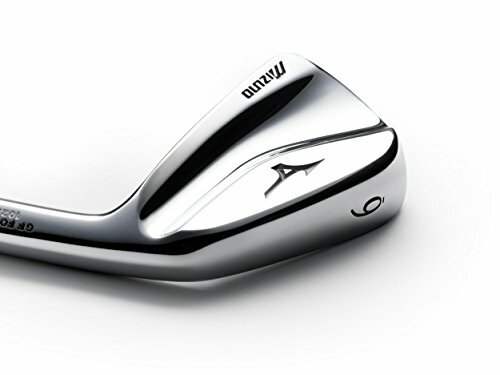 But when it comes to irons – bar a fleeting soiree with a set of Tommy Armour 845s when I first started the game – I’m a staunch Mizuno enthusiast through and through. 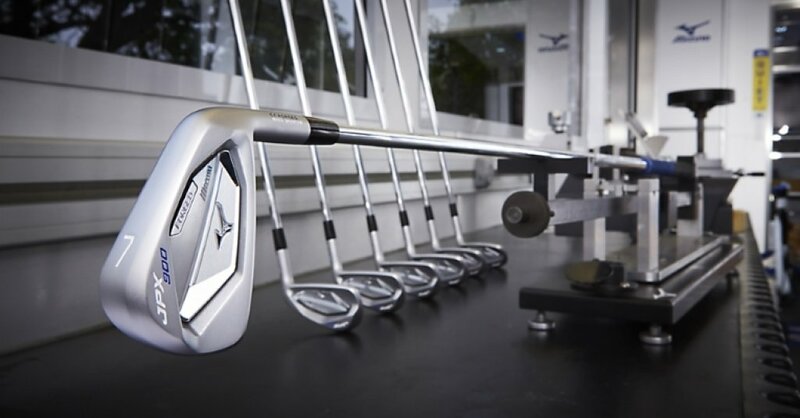 So it was with some fervour and excitement that I went about reviewing the latest brainchild of the Mizuno brains trust – the JPX-900 Forged. 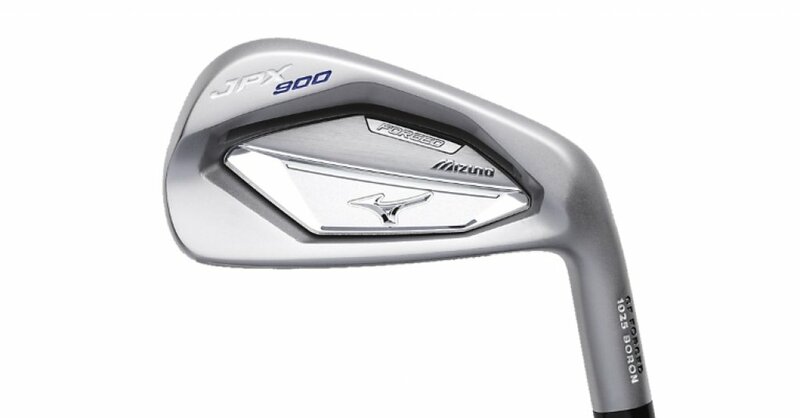 As a member of a new trifecta, which also includes the JPX-900 ‘Hot Metal’ and the JPX-900 ‘Tour’ sets of irons, the JPX-900 represents an important part of an ongoing, cunning rebrand by Mizuno which aims to reach out beyond the confines of the so-called ‘better player’. 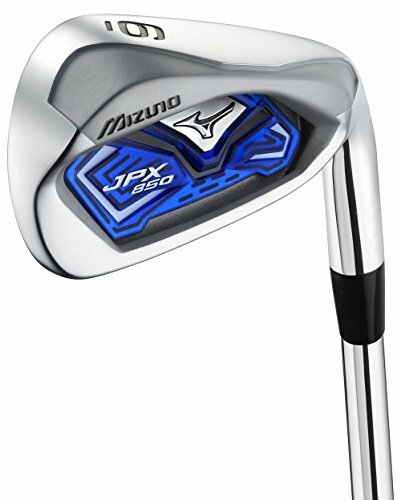 If you already own the Mizuno JPX 900 Forged irons please leave your review in the customer review box at the end of this article. 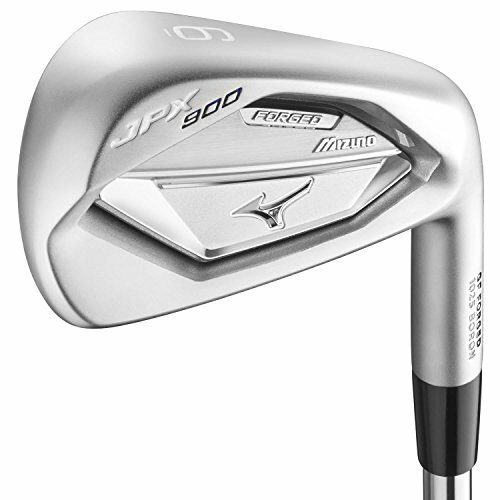 We reviewed the Mizuno JPX 900 Forged Irons as part of our Best Golf Irons Review. 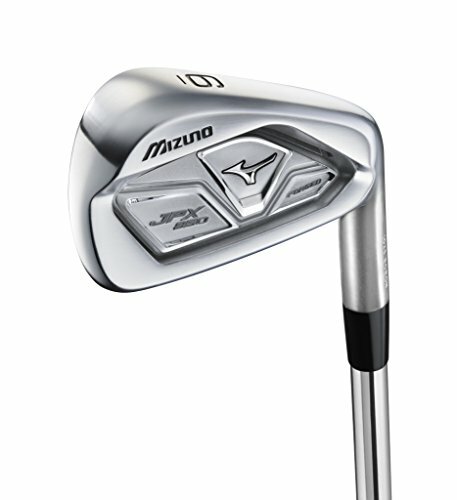 Looking to buy the Mizuno JPX 900 Forged Irons? A truly world class set of irons that will improve forgiveness and distance control. 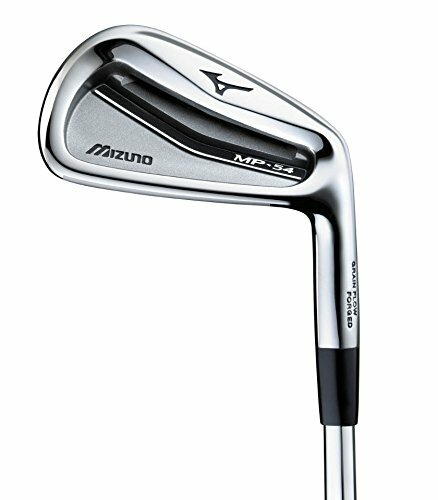 They feel exceptionally good and remind us once again just how good Mizuno really are in terms of irons. 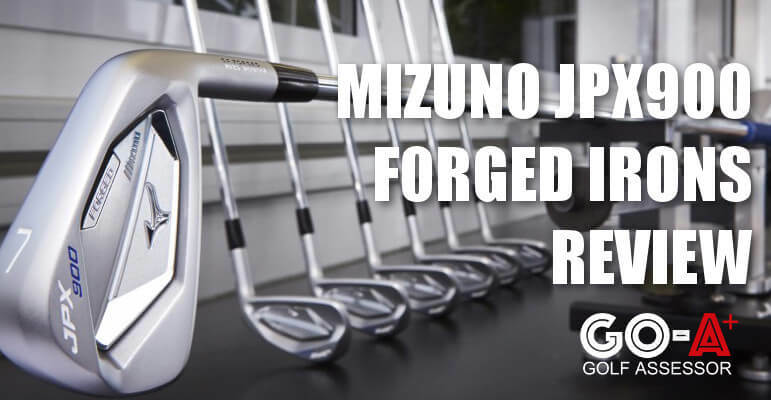 Use the quicklinks below to navigate our Mizuno JPX 900 Forged Irons Review. We wouldn’t say that Mizuno have reinvented the wheel when you compare the JPX-900 Forged with their JPX-850 predecessors. But out of all the tweaks and improvements that have been made, the most impressive is the variable face-thickness design, which encompasses the benefits of weight redistribution you associate more with top-of-the-range drivers. All in all, it’s a truly world-class product, guaranteed to improve distance and forgiveness. Well worth giving these puppies a test drive. One of the best looking irons we’ve ever seen – if not THE best. The variable face thickness and revised weight distribution have made serious improvements to performance. 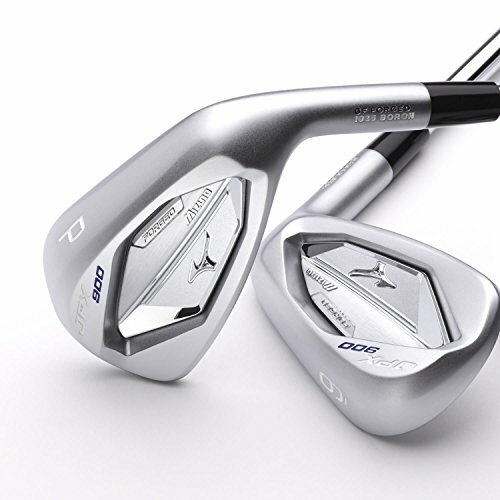 The JPX-850 Forged irons were the first of the Boron-infused revelation for Mizuno irons, and the next in this bloodline have followed suit with the Grain Flowed 1025 Boron Steel. Simply put, this makes the metal strong, which in turn allows for a thinner face, and thus, in theory, greater ball speeds. Our data confirmed as much, and I personally found an appreciable improvement to my distances. The signature structural feature here is that Mizuno have effectively amalgamated driver technology with irons in terms of the clubface – thanks in no small part to the multi-thickness face. Why does this matter? Because the thinner face has allowed them to save around 21.5 grams of weight, which is then shifted to the edges of the PowerFrame chassis. This ensures greater stability, improved MOI and resistance to twisting, and thus, most importantly, superior forgiveness. 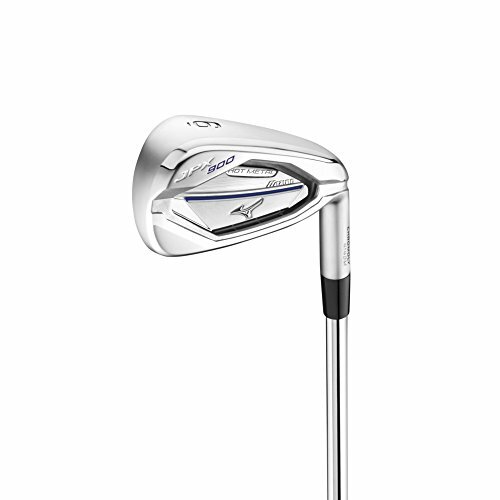 The word ‘control’ is synonymous with Mizuno irons, so you can almost take that as given with any of their sets. 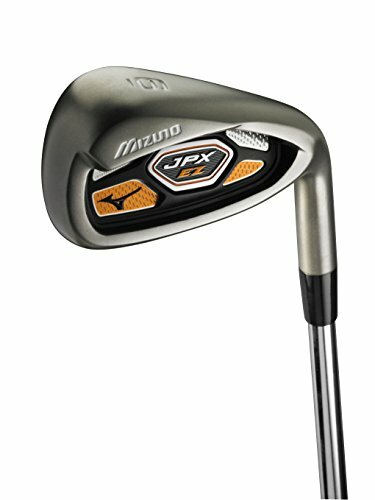 The JPX-900s are no exception, and even with the higher launch, I was still very happy with the trajectory and penetration I was getting with my ball flights. When it comes to irons, reducing spin and increasing ball speeds isn’t necessarily always a good thing, particularly for better players and/or longer hitters. But we all felt as though Mizuno have the balance just right here. However, it is the level of forgiveness, along with the feel, which got us most excited. Design and structural changes can be a bit gimmicky, and sometimes the benefits can be psychosomatic – or, at the very least, exaggerated. But MOI stats don’t lie, and we were very impressed with the numbers here. And, to top it off, we think you’ll love the feel and sound of these irons. Forgive the cliché, but hitting a golf ball with these irons really does feel like slicing through butter with hot Boron – whether you strike it perfectly or not! All in all these irons are truly a world-class product, guaranteed to improve distance and forgiveness. Well worth giving these puppies a test drive! 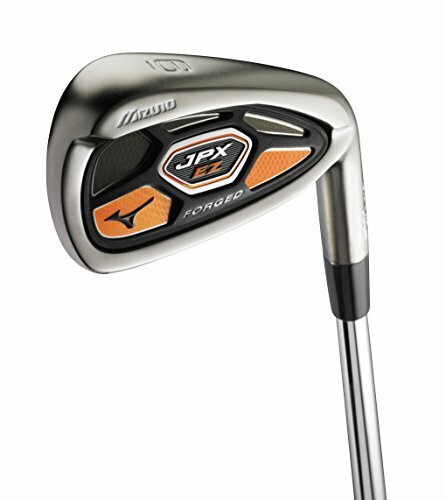 The irons themselves are slightly offset, but not as much as the JPX-850s, which I’d say is a good thing (although that’s pretty subjective). The cavity back also gets smaller as you go down to the wedges. Another change you might notice is that the branding and badging have got slightly smaller at the back of the clubhead, and it now looks much smarter. But the most obvious aesthetic feature here is the thin clubface – the thinnest ever for Mizuno, I’m told, and the extra juice this gives you at impact is a thing of beauty. These irons are sleek and slender all over, and the matte finish is incredibly easy on the eye too. 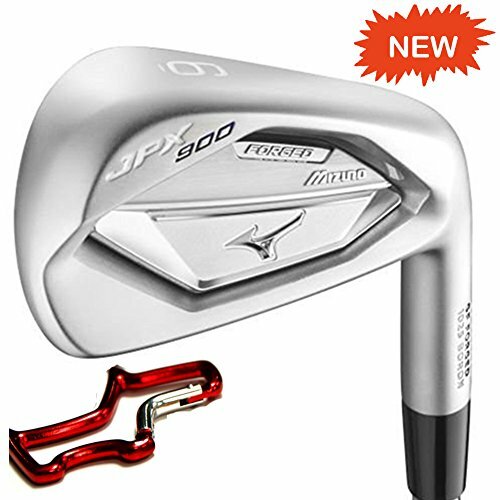 We actually think the JPX 900 Forged are very reasonably priced, but the difficulty here is with respect to playing ability. If you’re a 24-handicapper, can we reasonably look you in the eye and say $1,200 for these irons represents great value? Could it be better spent elsewhere? That said, further up the spectrum, we think this could be a very good investment indeed. Bargain of the century? That may be a bit over the top. But for mid-to-low handicappers, we can assure you that this is a high-quality product, with a price tag that should be very enticing indeed.